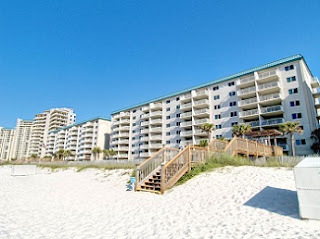 Perdido Key FL is the perfect place for a family vacation to enjoy popular outdoor activities in a sub-tropical climate on the Gulf Coast – this resort community is a great place for families. Experience popular Perdido Key restaurants like the Fisherman’s Corner, Sea-n-Suds, The Crab Shack, Lillian’s Pizza, etc. and enjoy some of the freshest seafood anywhere. There’s a variety of resort property including a variety of Perdido Key condos for sale, for those interested in their own slice of paradise.. Whether you're ready for fun and adventure, a relaxing day on the beach, a real estate investment, or tasty cuisine – you can find it all on Florida's Gulf Coast.